at az flooded our specialists and staff at our company have been dealing with flooded homes and bussiness, we have cleanup losses for many years. We are able to walk you through the entire job to make the process step by step, start to finish. Our water damage specialists have what it takes to service any size water damage repair project no matter what the situation may be. When it comes to restoring your flooded home, our service stands tall way above the rest. we understand the devastation that your home can leave behind, with each loss as an opportunity for us to serve and not as just another job in the books. Our water damage cleanup experts have the experience necessary to handle your loss in a timely manner. To make sure the risk of cross-contamination, and or potential health issues, mold repair and removal should be performed by a certified mold specialist. This is where we come in. 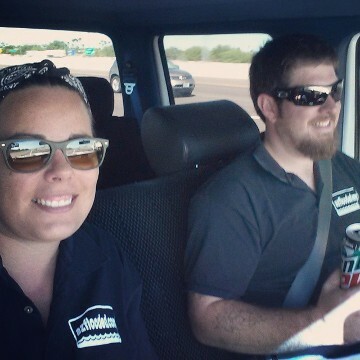 Our certified mold removal experts have successfully removed hundreds of mold related problems here in Arizona. No matter what your mold concern or problem may be, you can rest assured our mold repair specialists can provide all that is required to satisfy your every need. The Air Ducts in your home if you live in arizona, should be cleaned every 4 to 5 years , This will help you not to Damage you lung's, the dust in Arizona can build up fast and it can help your home to have less dust. When it come to Flood Extraction or Water Removal we have the big trucks to get it done. 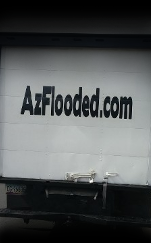 AZ FLOODED can Cleanup a make a mess fast so call us for your home or bussiness we are ready 24 hours a day 7 days a week restoring the damage fast! Ensure you are getting the personalized service you deserve when you have a water damage need. 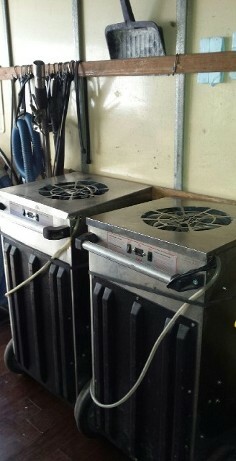 We care about our customers and see to your needs in a timely and efficient manner. Our high standards have kept us in business for nearly 20 years. Allow us to work with your insurance service and help you with your deductible. 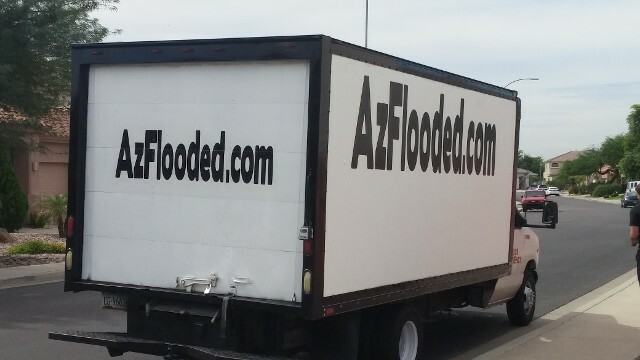 Take advantage of our coupon when you need to file an insurance claim.Water Damage Service AZ offers Water removal 24 Hours a day, We Cleanup after any Flooded Home loss, our flooded Company can also do Emergency Water Extraction, Flood Damage Restoration, and Water Cleanup. 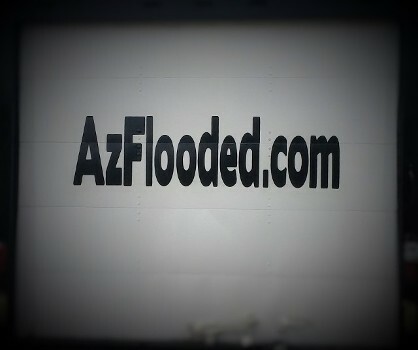 AZ FLOODED IN Avondale, AZ Receive high-quality professional flood service, from us. based in Az. Whether your project is large or small, our team of experts can provide the resources and solutions you need to get the job done right. Our track record for consistency, timely service, and subject matter expertise make insurmountable tasks possible to overcome. You can count on Us 24/7. Water damage can happen at any time. Don't you want a company that you can really count on? 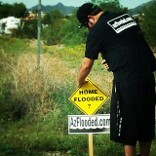 We at Az Flooded do just that. We will answer your call no matter the time, calling at 2 A.M.? We will be there to provided you with our fast and professional services. We strive to make your experience with us perfect. 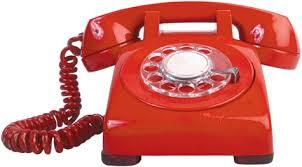 Always be sure to call us as soon as you notice the water to prevent the growth of black mold. 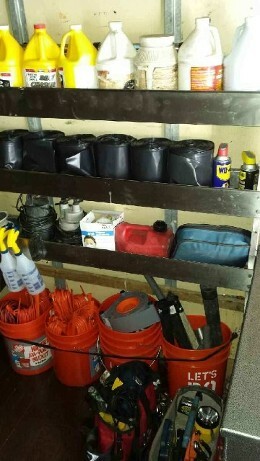 We are affiliated with Super Savers Restoration Inc.
our service is made up of a team of experience, licensed, and insured technicians that use 15 years of experience to effectively clear your home of water damage and mold. 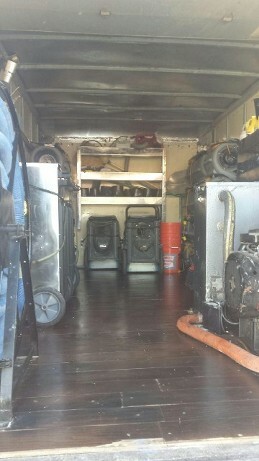 We started as a carpet and air duct cleaning company, and it wasn't long until we got into water damage restoration. Now, with our small overhead, we're able to offer you competitive rates on superior service. 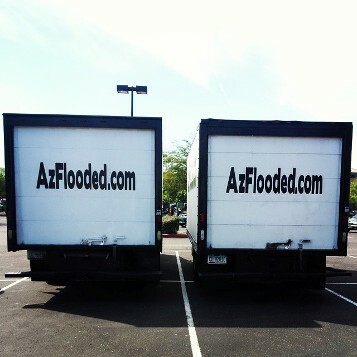 Receive high-quality professional services, from AZ FLOODED based in Arizona. Whether your project is large or small, our team of experts can provide the resources and solutions you need to get the job done right. Our track record for consistency, timely service, and subject matter expertise make insurmountable tasks possible to overcome.